 The format of our email addresses is firstname.lastname(at)maitokolmio.fi. Please use the feedback form to provide feedback. Maitokolmio food and agriculture stores.